A Boulder, Colorado meal-to-go franchise is going to get Texans to eat more fruits and vegetables whether they like it or not – they hope we like it. 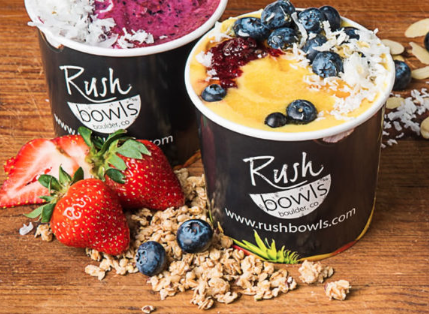 Rush Bowls is expanding its Lone Star state debut with three storefronts in the Dallas Fort Worth area, including a 1,036 square-foot shop at Mockingbird Station. The concept of Rush Bowls is pretty simple. It’s basically a smoothie in a bowl – think Acai 2.0 – crafted from the finest fruits and vegetables, topped with organic granola and honey, and blended with protein, vitamins and other nutritious ingredients. Customers can choose from over 40 signature bowls or all-natural smoothies made with fruit and vegetable bases, including acai, kale, and avocado. One option even includes a massive scoop of fresh peanut butter, along with house-made jelly (Ummm yum!). Dietary restrictions also aren’t a problem at Rush Bowls, which in addition to being free from artificial sweeteners, additives, preservatives, and MSG, also can be made vegetarian, vegan, wheat-free, nut-free, soy-free, and dairy-free. The Mockingbird Station and Flower Mound locations are expected to open at the end of summer, August or September, most likely. 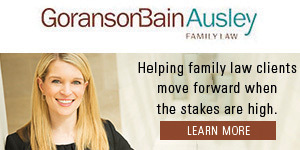 A Keller location will follow this fall.